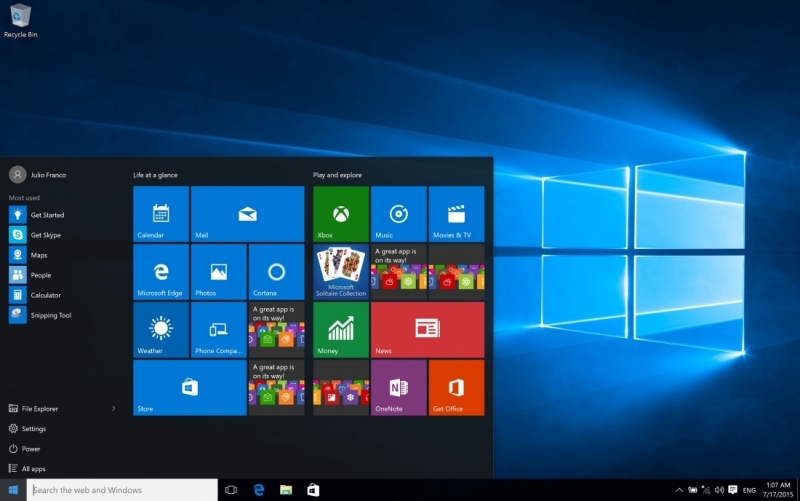 Microsoft has fielded its fair share of criticism regarding the service agreement that accompanies Windows 10. Of particular interest is a sentence that gives Microsoft the right to automatically download software updates or configuration changes that would prevent people from playing counterfeit games. Read literally, one could surmise that Microsoft does indeed have the power to scan your local storage and disable or otherwise delete pirated material. As TorrentFreak points out, the actuality is far less ominous than it initially seems. For starters, the policy isn’t limited to Windows 10 as it covers a number of Microsoft services. What’s more, it’s almost a certainty that the bit about playing counterfeit games is referring to the company’s own properties (like Xbox). There’s no indication that Microsoft is planning to disable pirated third-party titles. Nevertheless, the policy has many in the torrent industry worried. The publication said it has received multiple reports of private trackers including iTS banning those using Windows 10 with other considering it. iTS is also concerned with Microsoft’s partnership with MarkMonitor, an entity it describes as an anti-piracy company. It is iTS’ belief that Windows 10 captures the contents of your local disks and sends that information to partners like MarkMonitor. Multiple publications have debunked this myth as there isn’t yet any evidence to suggest such behavior. That’s not to say it isn’t plausible but there’s just no proof to back up that claim at this point. And as TorrentFreak concludes, many of Windows 10’s invasive behaviors can be disabled simply by configuring the OS properly. The same can also be said about the wealth of other companies and products that harvest information from its users such as Facebook. As I always say, in today’s day and age, it’s safe to assume that anything you do digitally can be traced back to you.